The curators and artists will be present. 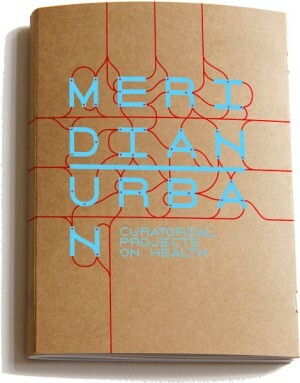 Meridian | Urban. Curatorial Projects on Health presents five projects by international up-and-coming curators on the subject of “Health.” The projects artistically map the urban space of Berlin, using health-related motifs and identifying relationships between health and the lives of their visitors: they offer opportunities for alternative participation and identification. At various locations in Berlin, which can be regarded as especially interesting, conflict-ridden or significant for a healthy, urban life, they bring to light social, historical and cultural peculiarities. 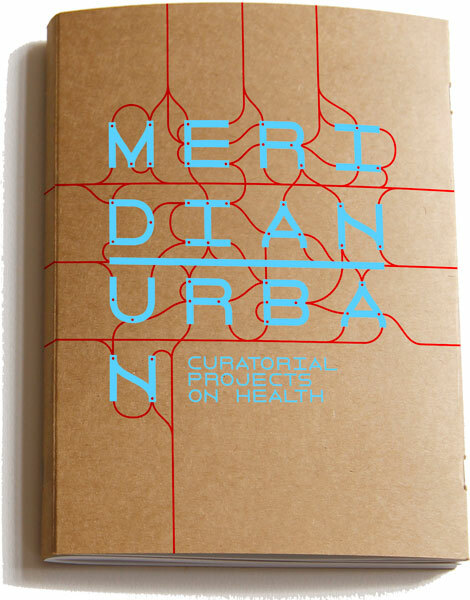 In a cross between physical exercise and aesthetic examination, the five projects that make up Meridian | Urban invite us to reconsider our understanding of health.